← SPOKEN WORD PARIS, September 5, 2011. 600 events in 450 cities and 95 countries will take place on September 24 to promote environmental, social, and political change. Poets, writers, artists will create, perform and demonstrate in their communities having decided their own specific area of focus for change within the framework of peace and sustainability. 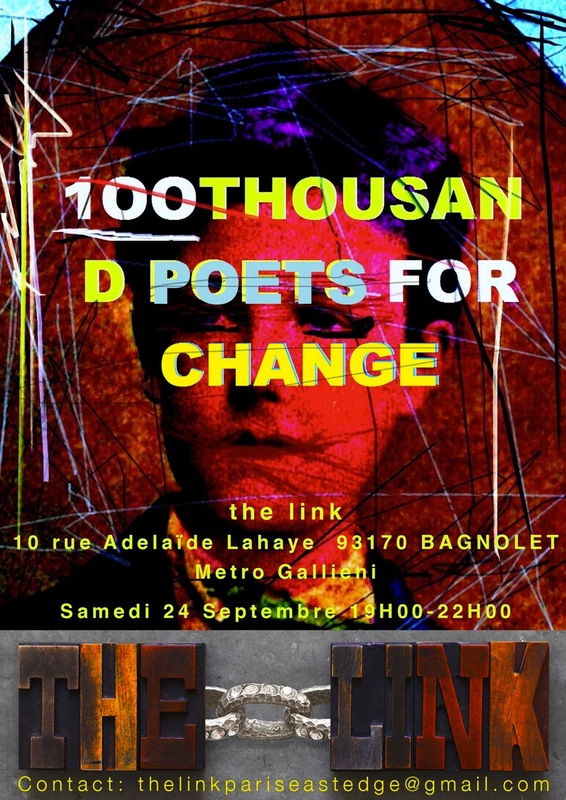 the link is a creative performance space on the east edge of Paris where artisans of word, sound, visuals and movement come together in progressive artistic expression. Immediately following September 24th all documentation on the 100TPC.org website will be preserved by Stanford University in California, which has recognized 100 Thousand Poets for Change as an historical event, as part of their digital archiving program LOCKSS. 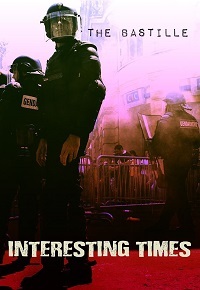 Sounds like an amazing event. If only I was less than a 100,000 steps and a boat ride away! It’s on the 29th, non? Looking forward to it! This is in fact the article from last year’s event. 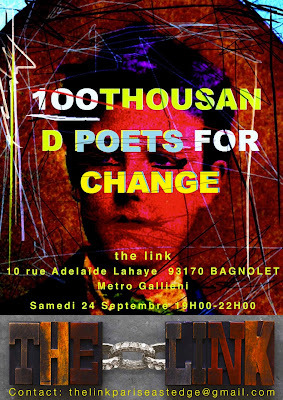 This year’s 100 thousand poets for change is indeed on the 29th!